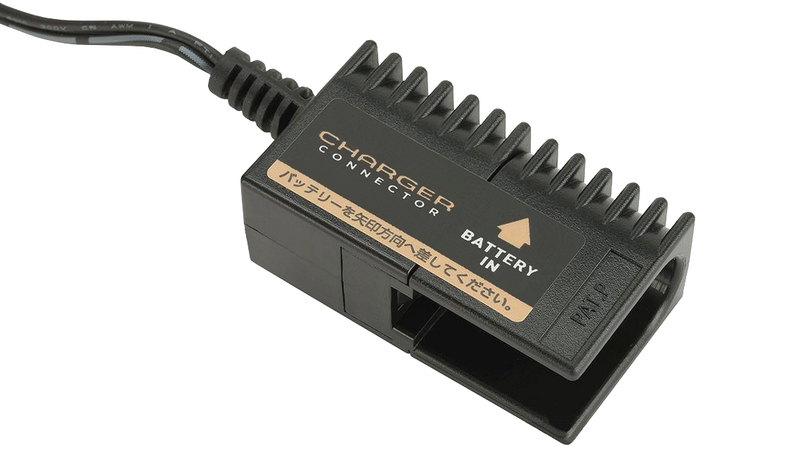 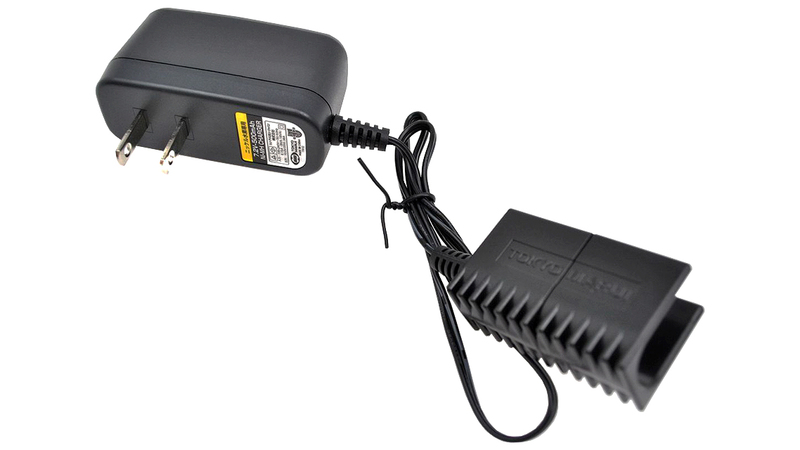 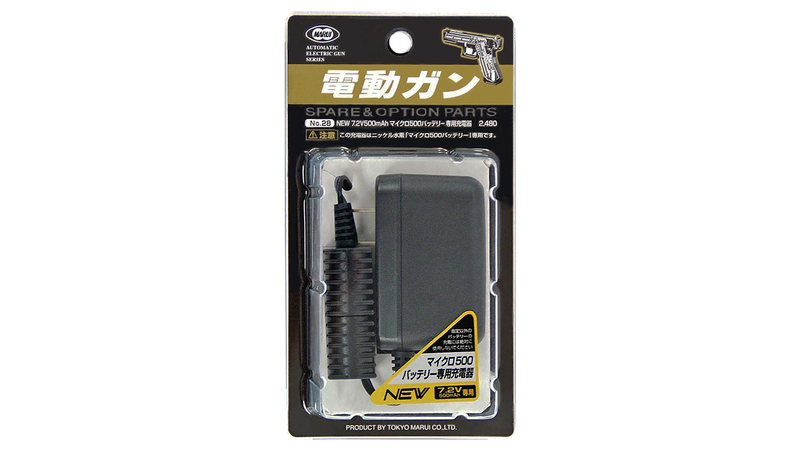 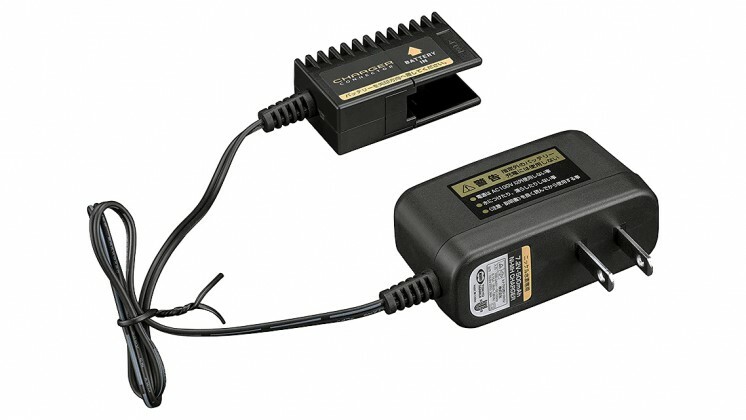 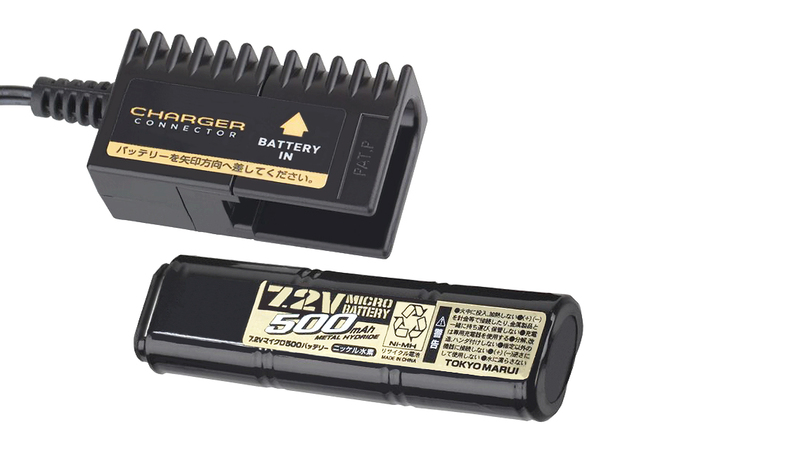 The New TOKYO MARUI Genuine 7.2v Micro Battery Charger best fit TOKYO MARUI 7.2v 500mAh Micro Battery. 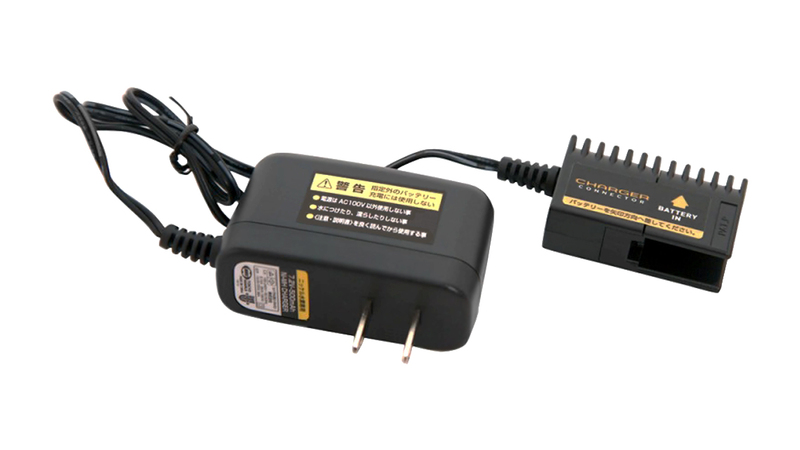 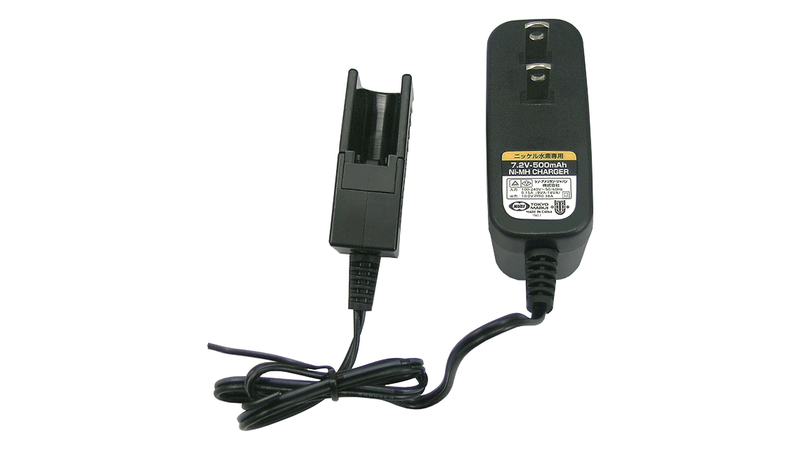 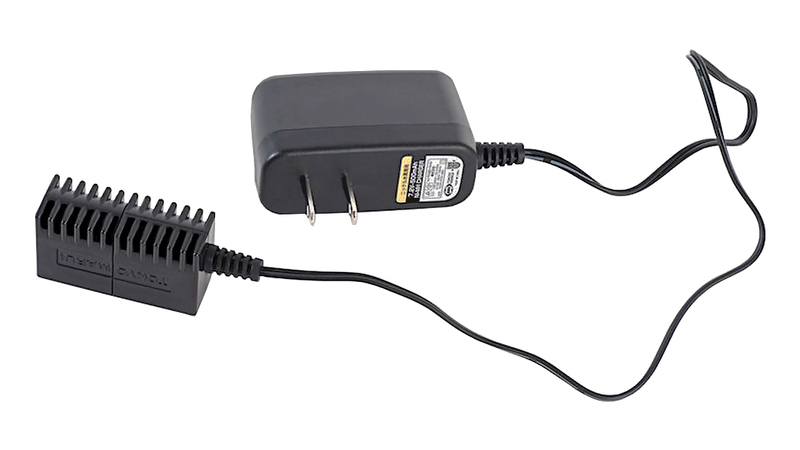 Type A plug supported 100-240v voltage. 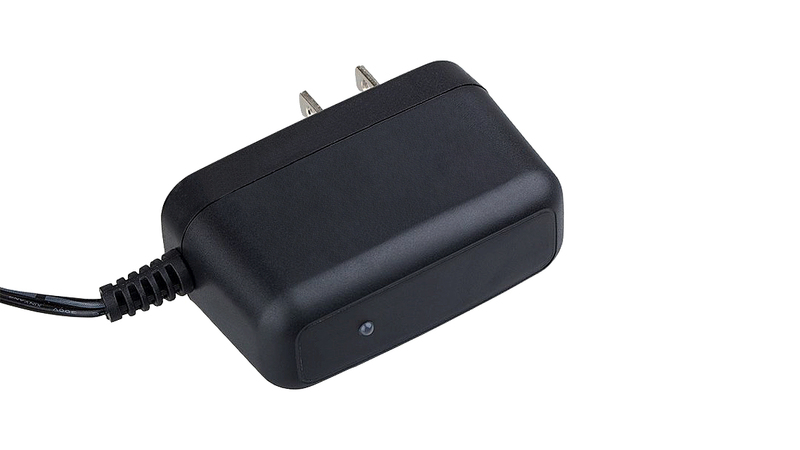 Auto-shutoff feature when battery is fully charged.